It is safe to say that with these insects if you see one you have many more. They can progress from egg to sexual maturity quickly, with each ootheca carrying as many as 40 eggs. 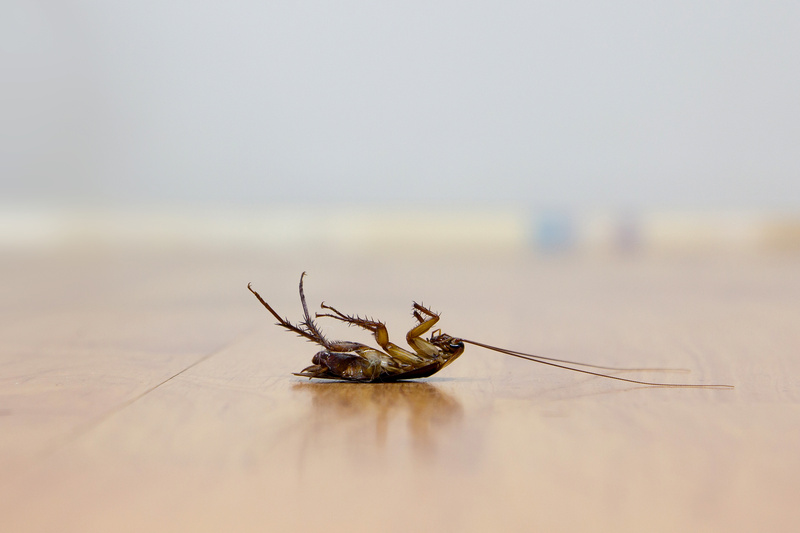 Cockroaches are an extremely distasteful variety of insect pest, they are found in the home, in kitchens and are problematic to businesses, particularly in the catering sector as the carry diseases such as Salmonella, typhoid and dysentery. Infestations have been linked to skin disorders such as eczema and also asthma. With the correct treatment method control can be achieved within a short space of time. 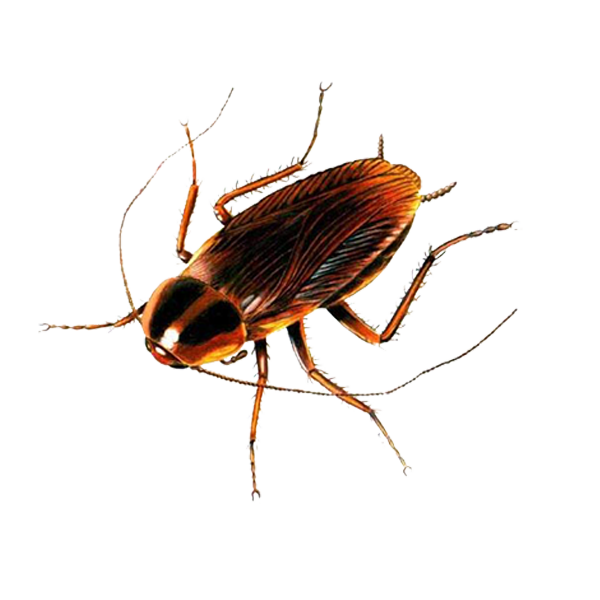 The methods employed to treat cockroaches might be gels, powders and insecticides applied in different formulations. 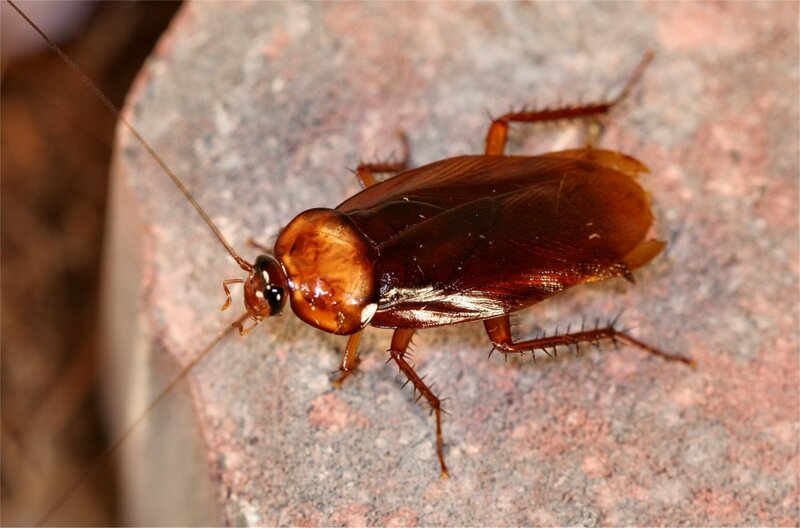 The two main species of cockroaches found in the UK are the Oriental and German cockroach.